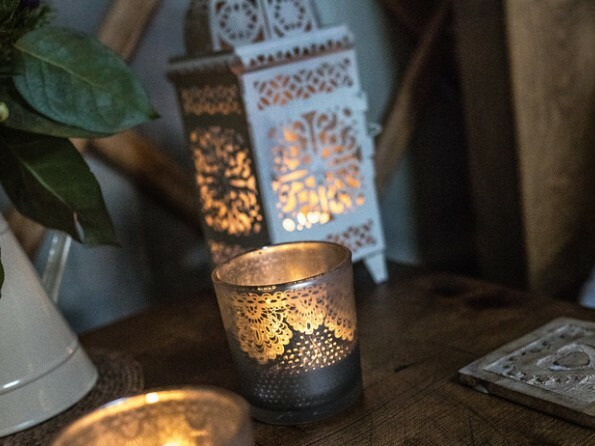 Handcrafted wooden furniture, cosy fur rugs, twinkling fairy lights and luxuriously appointed washrooms - if you’re more of a glamper than a camper then Scaldersitch Farm glampsite in the heart of the Peak District is the place for you. 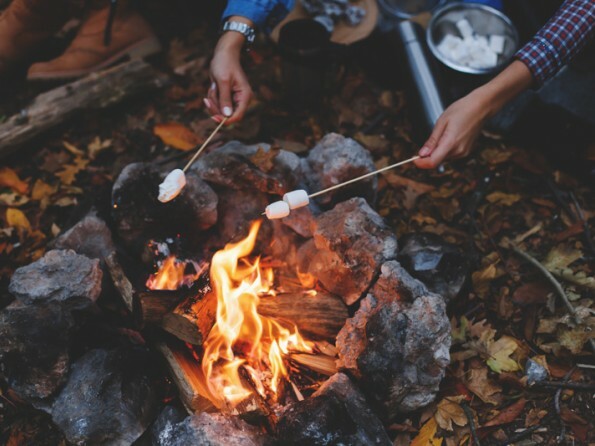 In the heart of the beautiful Peak District countryside, wonderfully rural yet just a 20 minute walk from pubs and village shops, you will find Scaldersitch Farm, a boutique camping experience which really takes outdoor living to a whole new level. 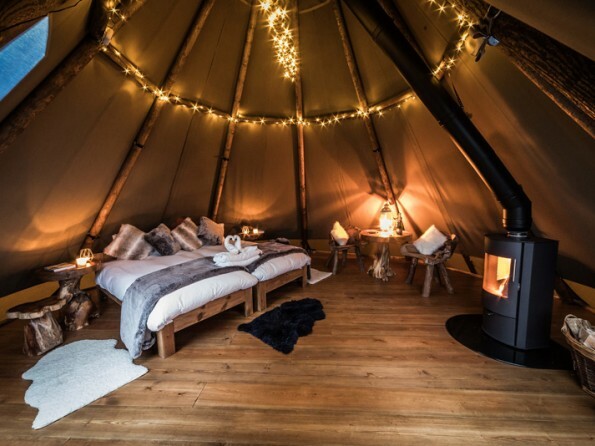 The accommodation has been designed to work in harmony with the landscape and comprises a selection of authentic yet exquisitely furnished tipis and yurts. 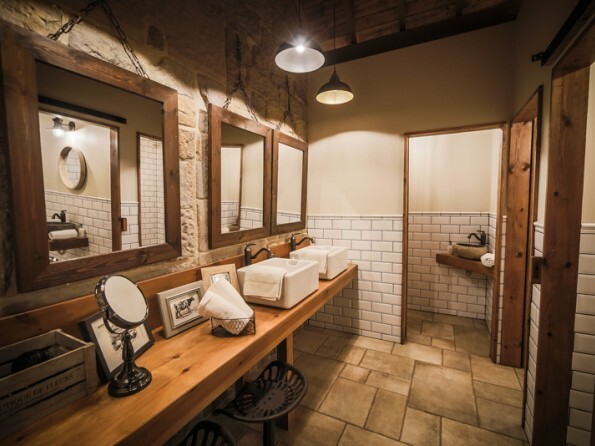 The facilities on site are abundant, with gorgeous washrooms, a cartshed barn kitchen and a wellness yurt all at your disposal. And the surroundings, full of fields, footpaths and farm shops, are heavenly. This is an enchanting little hideaway. 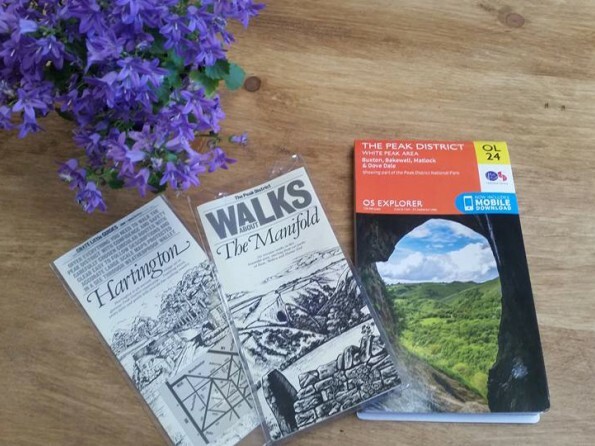 The site is just 1 mile from Hartington village and there is a good choice of pubs and small shops within a 20 minute walk. From the gate you can access miles of footpaths which will take you right into the Peak District and attractions like the historic spa town of Buxton and the magnificent Chatsworth House are not far away. All manner of activities and workshops can be arranged. There are three tipis on site (each of which sleeps 2-4 people) and one yurt (which sleeps 2-5). 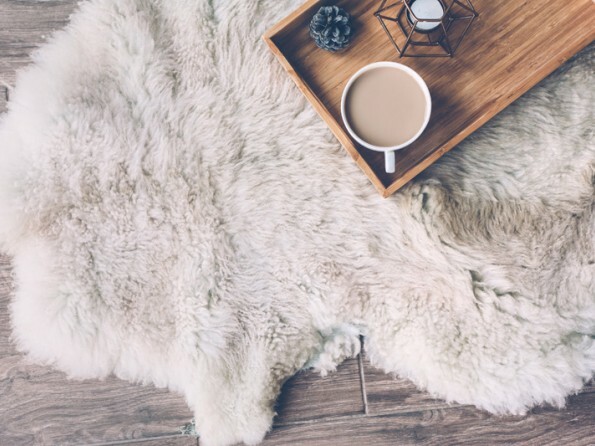 Each has its own individual style but all accommodation comes with a wood burning stove, Scandinavian-inspired furniture, a bed made up with a feather down duvet and crisp white linens and tea/coffee making facilities. 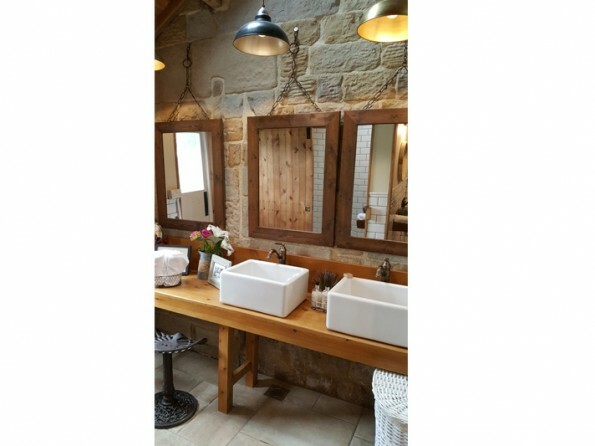 The washrooms, a short walk away, offer flushing toilets and wet room style showers, as well as mirrors, electric sockets and hair dryers. 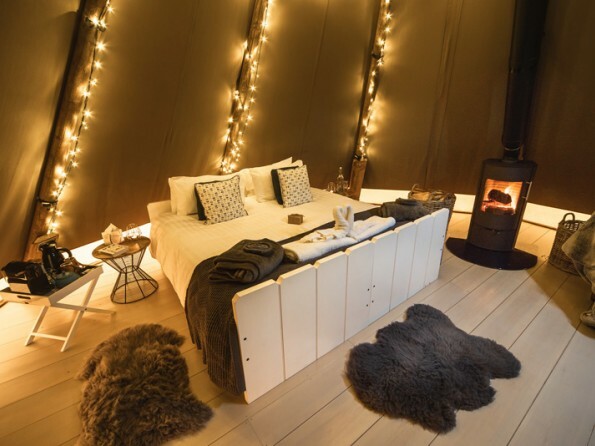 Each tipi/yurt has an outdoor seating area from where you can enjoy the views, and two of the tipis have private hot tubs. The kitchen barn is well equipped with crockery, cutlery, glasses, gas hobs, a hot water urn, a toaster, a dishwasher, a fridge freezer and indoor seating. 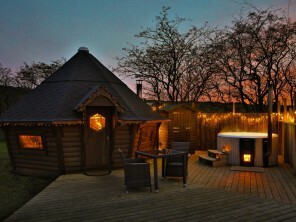 And don’t forget the wellness yurt where you can enjoy relaxing treatments carried out by talented therapists. 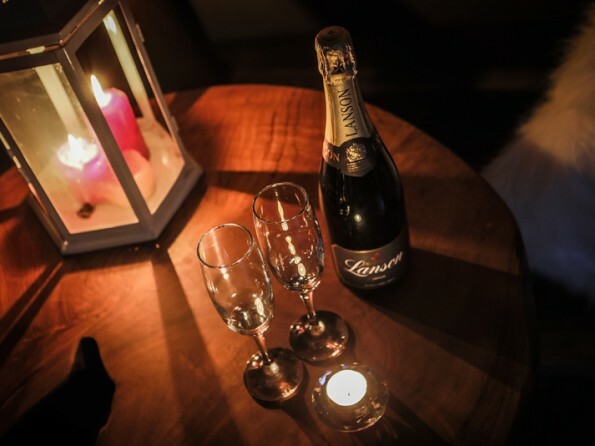 Scaldersitch Farm can be rented as an exclusive use venue and it is perfect for get-togethers, celebrations and workshops. Catering can be supplied and the owners have an excellent list of local suppliers so just get in touch for details. Pre-booking is essential for spa treatments. Exclusive use is based on a minimum of 20 guests. Please note that Scaldersitch Farm is closed from October - March.